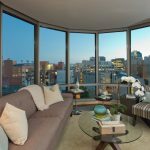 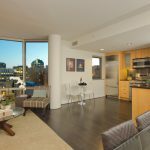 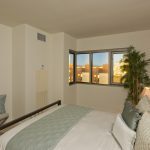 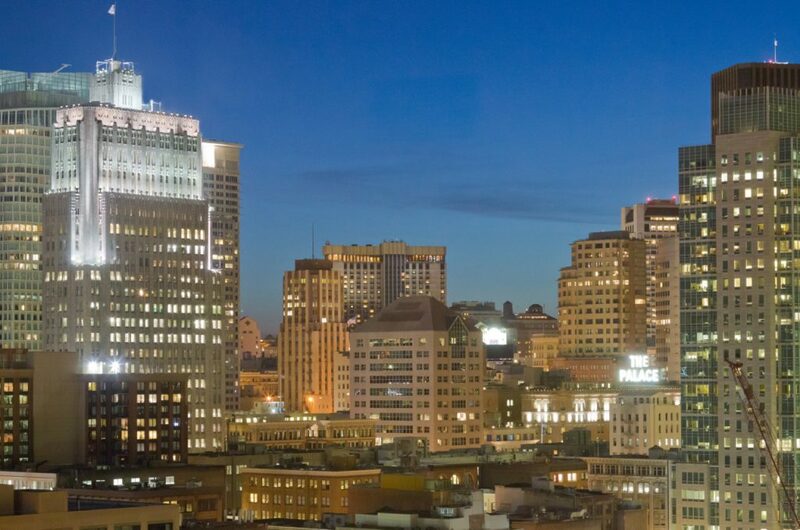 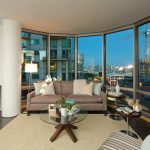 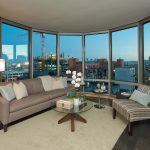 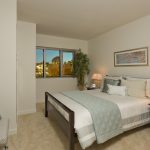 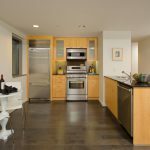 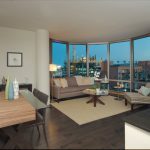 This 2 bedroom condo at The Metropolitan in San Francisco offers an open floor plan, separated bedrooms & city lights views. 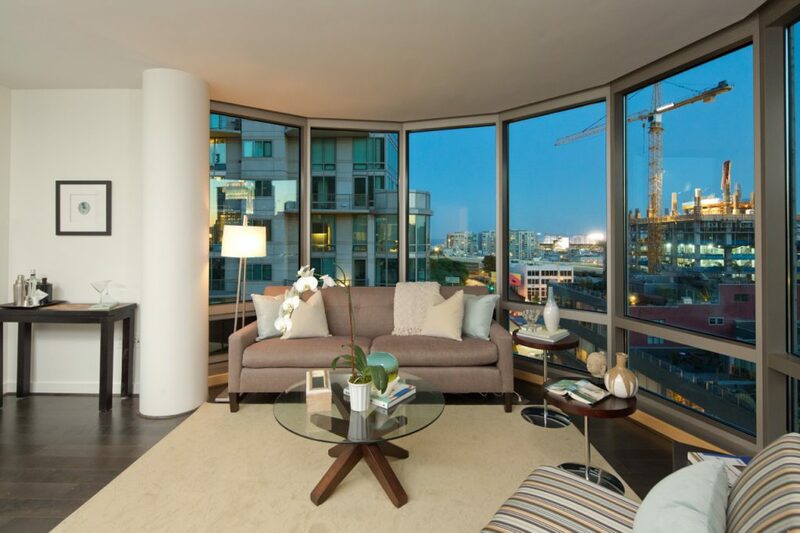 Features include; new hardwood flooring, new window coverings, new paint, marble baths & an upgraded chef’s kitchen. 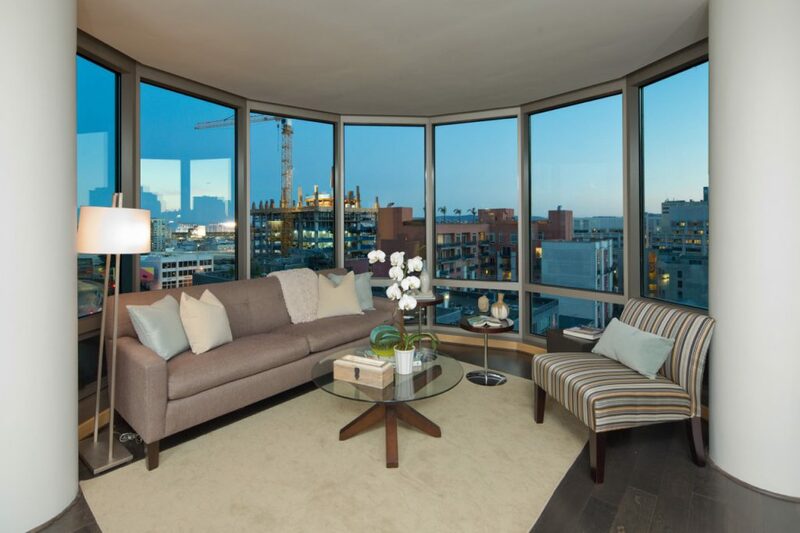 The residence has open views to the north, west& south. 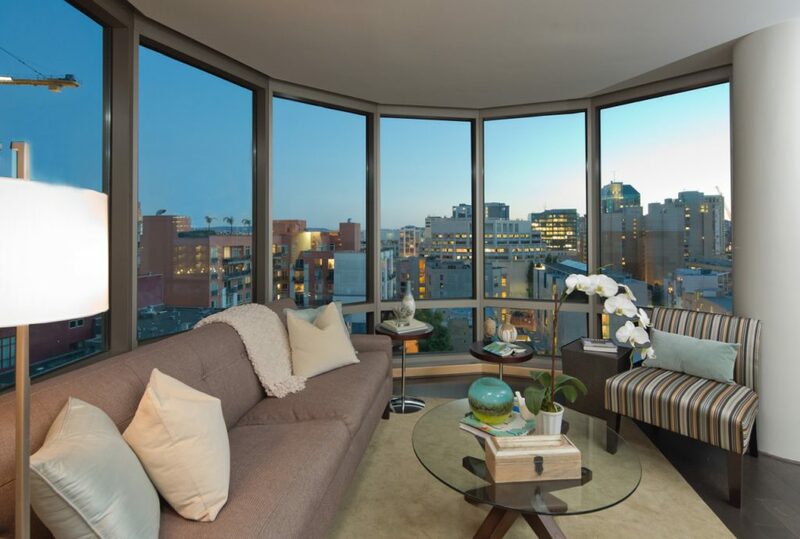 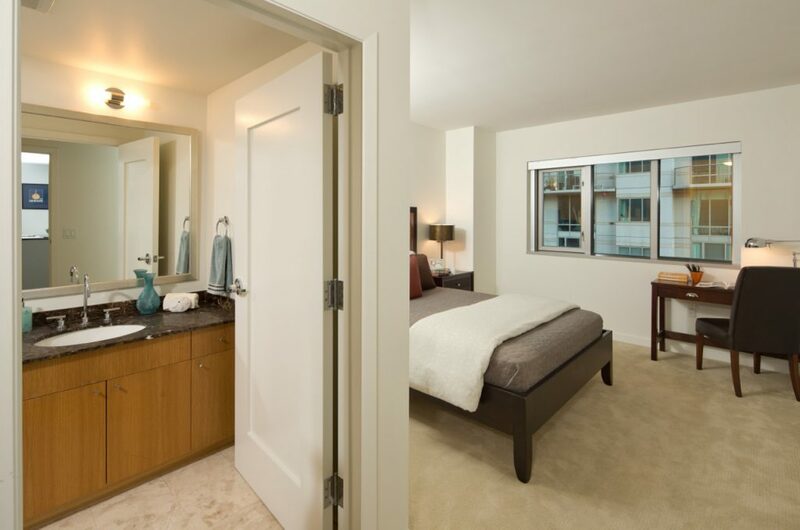 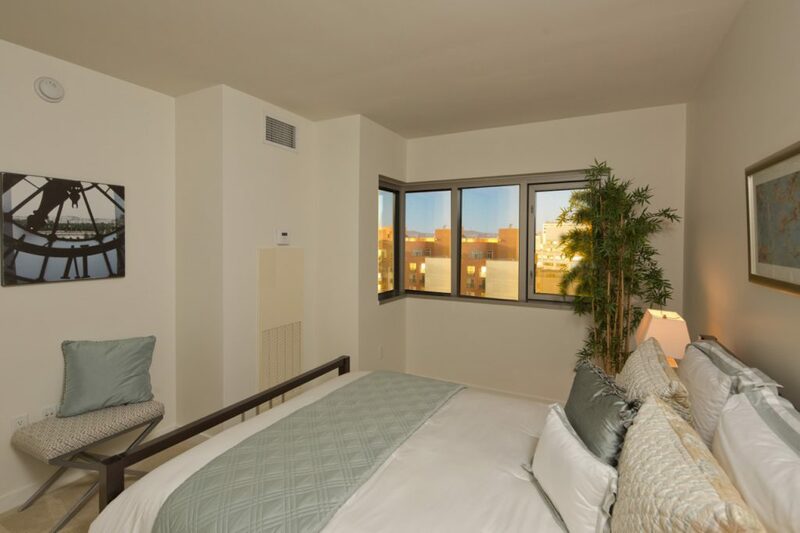 The Metropolitan is a full service high rise with amenities that fit today’s busy lifestyle. 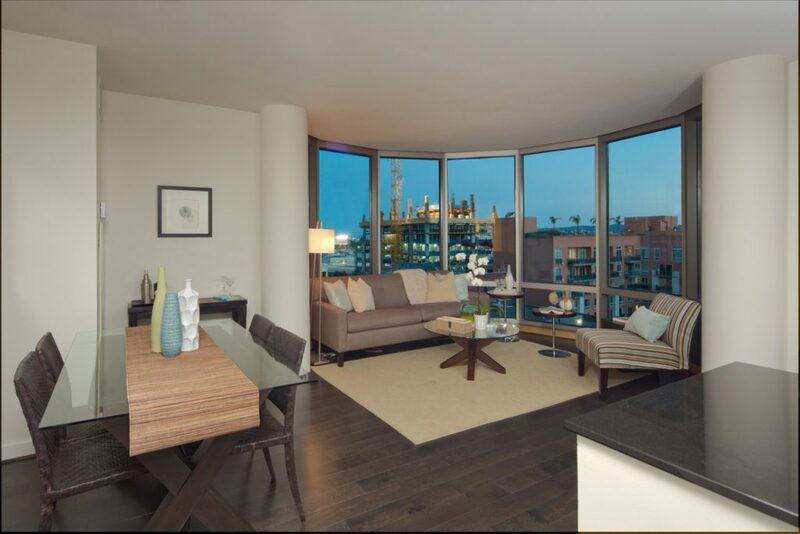 Enjoy; a 3500+/-sq. 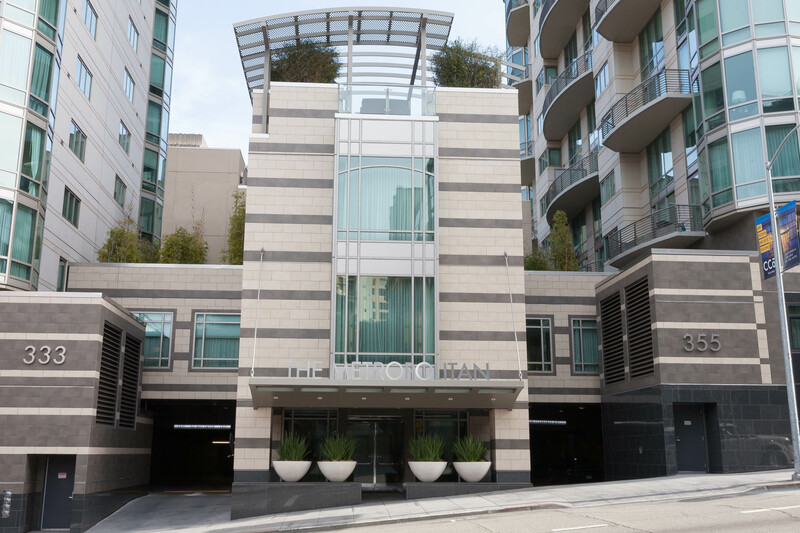 ft. gym, an indoor pool w sauna & spa, a private HD theater w surround sound, terrace w BBQ & entertaining areas, club room w fireplace, 24/7 doorman services, Self Parking & more. 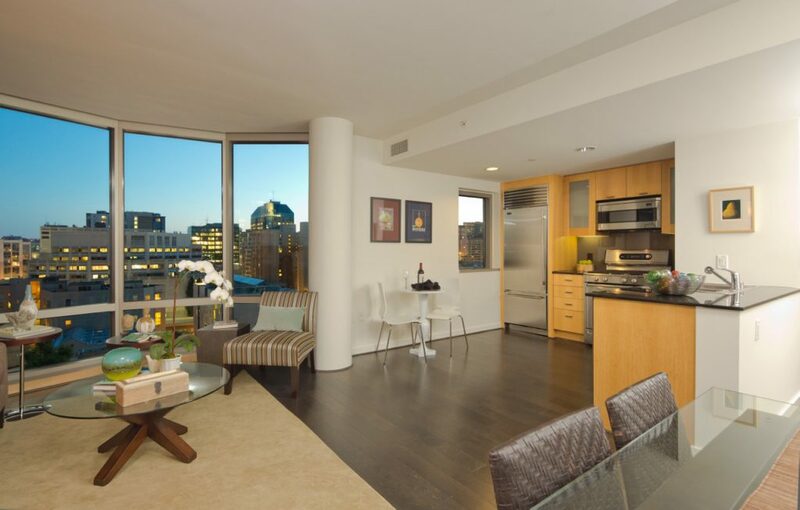 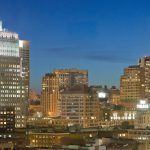 Walking distance to Downtown, the FiDi, waterfront, Zagat rated restaurants & local hot spots. 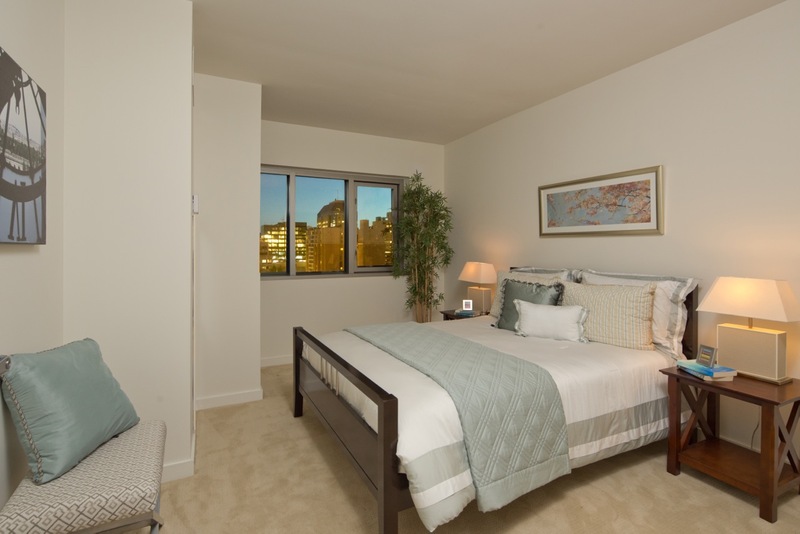 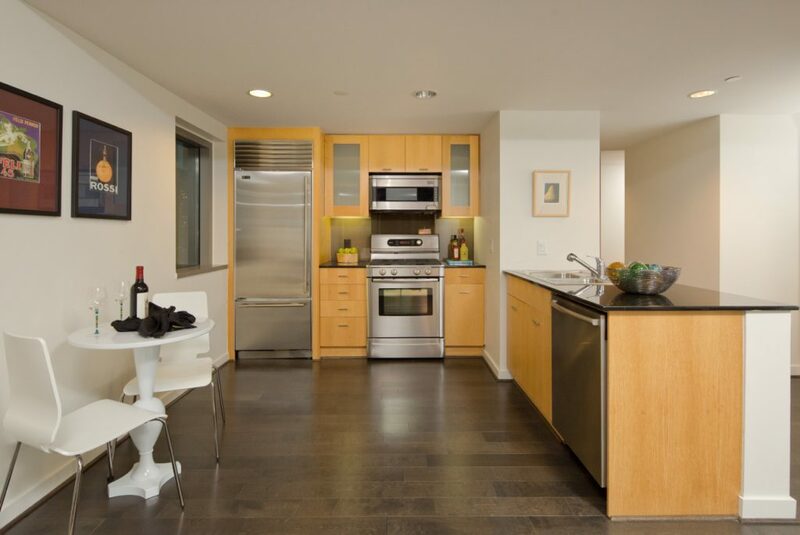 Close to Caltrain, tech buses & easy access to 280/80. 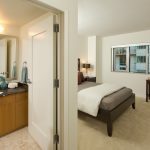 On Rincon Hill, in South Beach, the place to be!